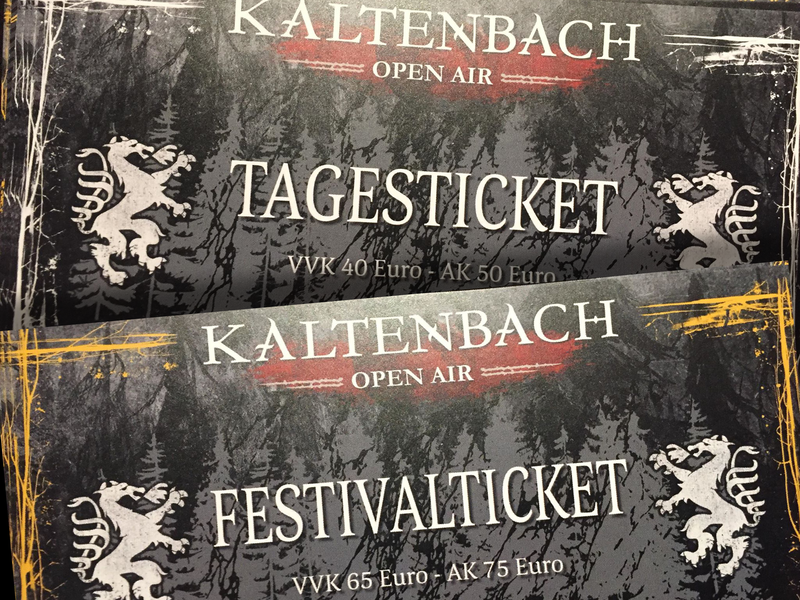 Tickets to kaltenbach Open Air added to the shop! 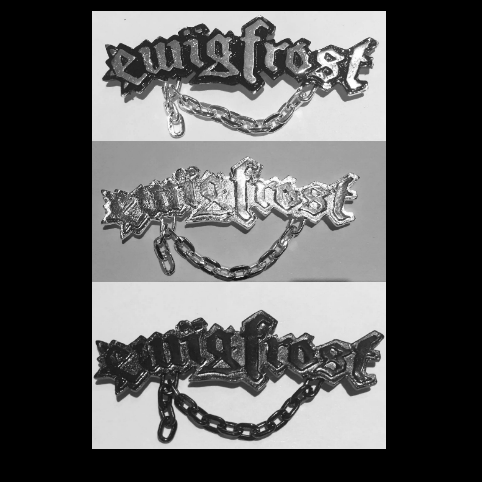 Enamel metal pins added to the shop! 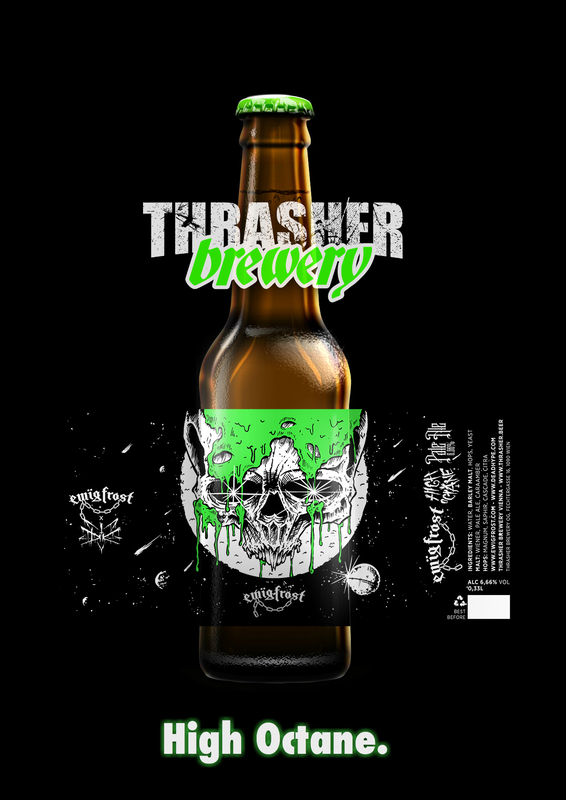 Thrasher brewery's High Octane Pale Ale. 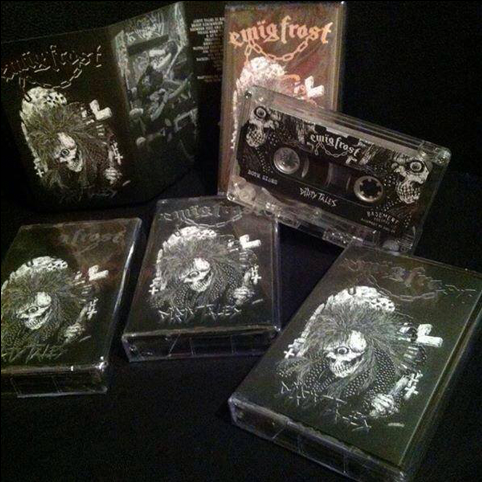 Available @ Escape Metalcorner, Underground STP, Biergreissler and at our shows! New "Logo" shirts in stock!